Paul McElroy scores both goals as Dungannon Swifts come from a goal down to beat Institute 2-1 at Stangmore Park. It was Kris Lindsay's first league win as manager of Dungannon and took them out of the bottom two in the Premiership table. 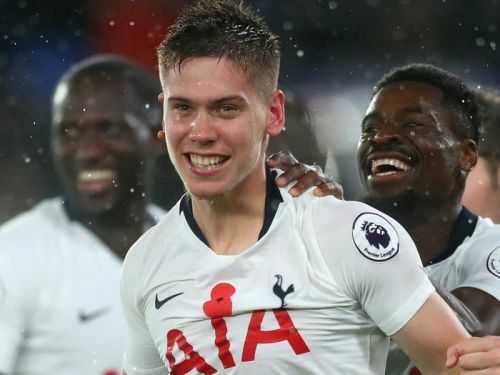 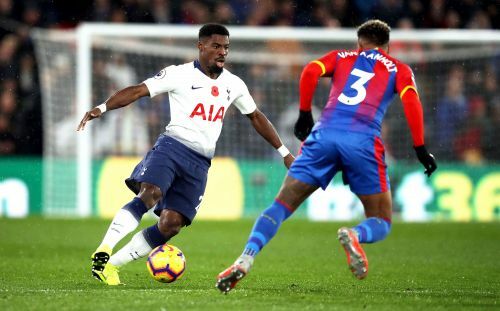 Juan Foyth scored his first Premier League goal for Tottenham to give Mauricio Pochettino's side a hard-fought, but costly, away win at Crystal Palace.